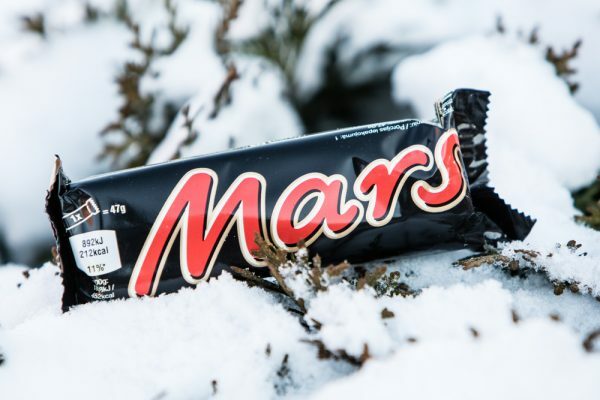 One of the UK’s favourite confectionery items, Mars Bars, could run out of supplies in the event of a ‘no-deal’ Brexit, according to warnings made to environment minister Michael Gove by the Food and Drink Federation (FDF). 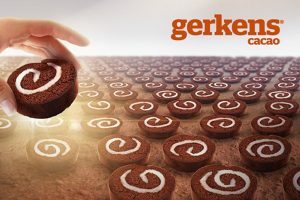 The two of the much-loved brand’s 20 ingredients are imported from mainland Europe, and reportedly can go off in a matter of several days, so a failure of the British government to reach an agreement with the EU could cause major supply issues. 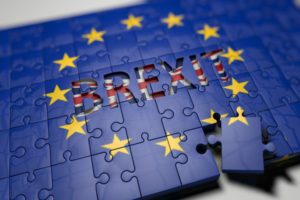 This has been reflected by the FDF’s latest business confidence survey reveals that over a third (38%) of food and drink manufacturers surveyed are reporting an increase in costs as a result of stockpiling ahead of a possible ‘no-deal’ Brexit. National media in the UK have reported a corresponding rate of activity witnessed by storage facilities, as businesses prepare themselves for any eventuality surrounding the UK’s expected departure from the EU. According to the federation’s latest quarterly survey, there has been a significant decline in business confidence amongst food and drink manufacturers during 2018. Economic uncertainty has seen net confidence amongst food and drink manufacturers decrease by 21 percentage points when comparing results reported in Q1 with those reported in Q3. When looking ahead to 2019, two thirds of businesses FDF spoke to identified future tariff implications as a risk to their business. Just under 60% of businesses surveyed thought business investment across the overall UK economy would fall in 2019, while more than 96% expect to see rising input prices. 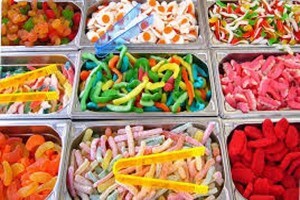 For SMEs, who make up 97% of the UK’s food and drink manufacturing sector, retail market consolidation was one of the top three barriers expected to impact the success of their business in 2019. This follows the recent takeovers of Booker by Tesco, Nisa by the Co-op, and the proposed merger of Sainsbury’s and Asda which present significant concerns for UK manufacturers. Business conditions for food and drink manufacturers have been especially difficult this year, in part due to the fall in the value of sterling which has contributed to increased costs of ingredients and raw materials. More than three quarters (79%) of businesses FDF spoke to reported increased ingredient costs as the biggest impact on their businesses in Q3, while 71% of those polled cited increased packaging costs. Ian Wright CBE, FDF chief executive said: “These results tell us just how seriously the food and drink industry, the UK’s largest manufacturing sector, takes a ‘no-deal’ Brexit. It is a grisly prospect to which we edge closer every passing day. “The announcement from the Chancellor – with measures to support productivity, exports, enterprise and investment – offers some respite for our SME food and drink manufacturers.